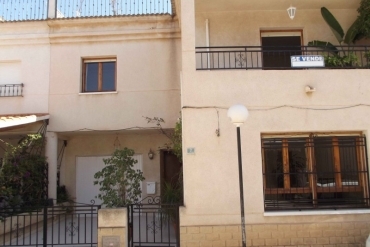 If you are looking for an apartment for sale in Los Montesinos, Costa Blanca, and want to be sure to find the best price, expect Casas Espania. We have nearly 50 years of combined experience working in real estate in Alicante. We strive for providing a friendly and personal service to all our clients, always looking for the floor, home or property that best suits your needs. 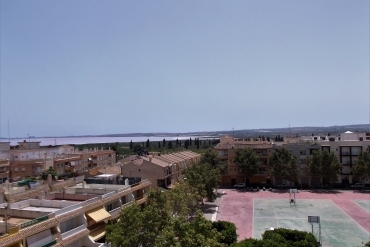 Los Montesinos is a development located on the outskirts of one of the most important touristic cities of Europe: Torrevieja. A city that offers an abundance of nightlife, including bars, clubs, pubs and all kinds of restaurants; and a great festive atmosphere during the summer months due to the large number of people of different nationalities who visit this Alicante town during this time. However, Los Montesinos is only a small urbanization that, despite of having all the necessary services, is located on the outskirts of the city. This will allow you to escape from all the noise and bustle that usually generated in such a city during the summer, and relax in their apartment. Finally, just a few minutes drive from his apartment in Los Montesinos you can find several miles of sand and sea. Both beaches within large cities and small secluded coves, you'll find the perfect place to get lost and relax. If you prefer another type of outdoor activities in the province of Alicante you will find a number of hiking trails. In addition, Los Montesinos is close to the natural park of Las Salinas de Torrevieja. If you have already been convinced, and want to find the best apartment for sale in Los Montesinos, please count on Casas Espania.